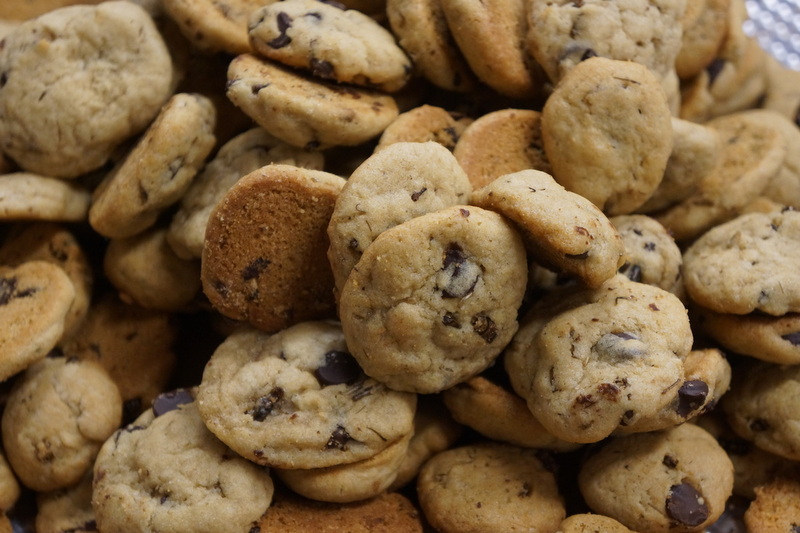 Delicious cricket cookies baked fresh! 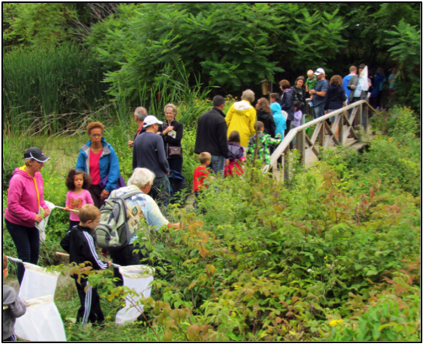 Join us on Saturday, September 9th for Bug Day! This year, the event will be held in the Ottawa Research and Development Centre at 960 Carling Ave on the Central Experimental Farm. This building is home to the Canadian National Collection of Insects, parts of which will be on display at the event. 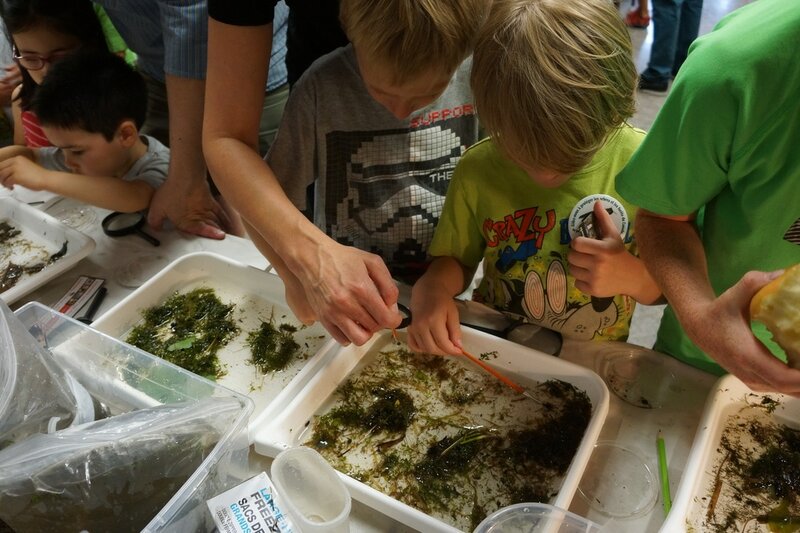 Bug Day will be held in conjunction with the Central Experimental Farm Open Doors event which will feature horse-drawn plowing demonstrations and wagon rides. 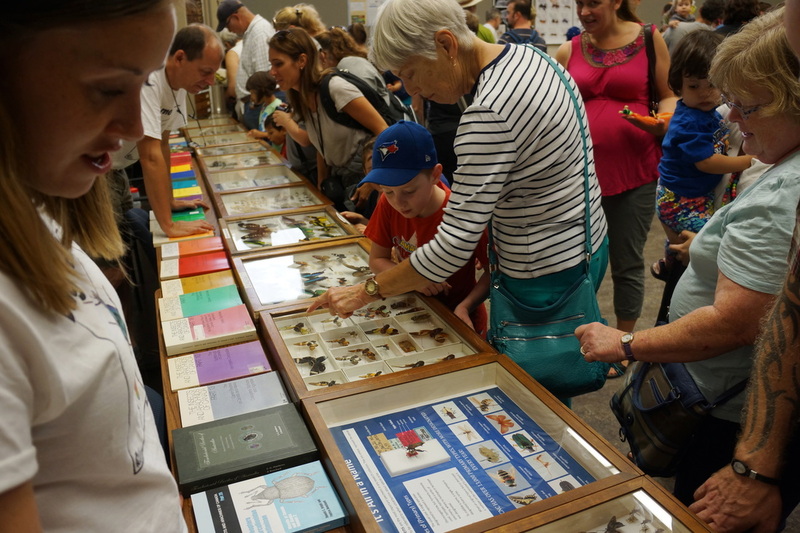 Come learn all about insects from numerous world renowned bug experts. 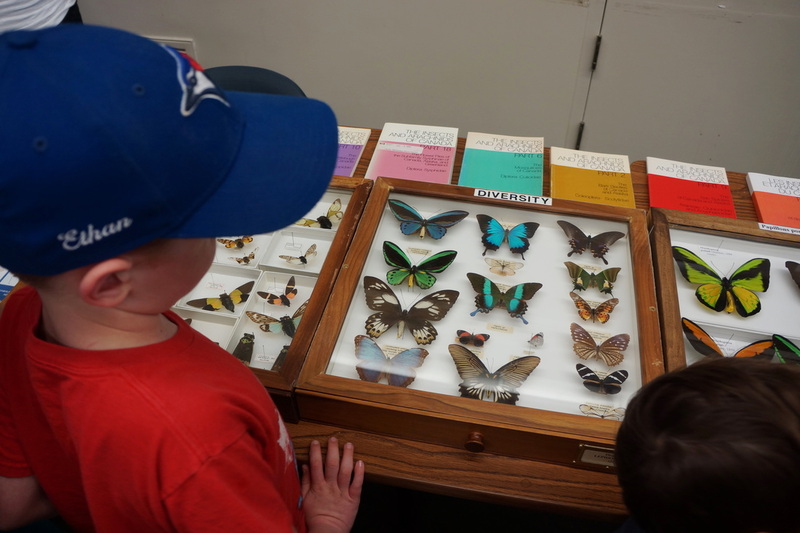 Throughout the day, entomologists will lead guided insect expeditions and show you how to spot fascinating insects. 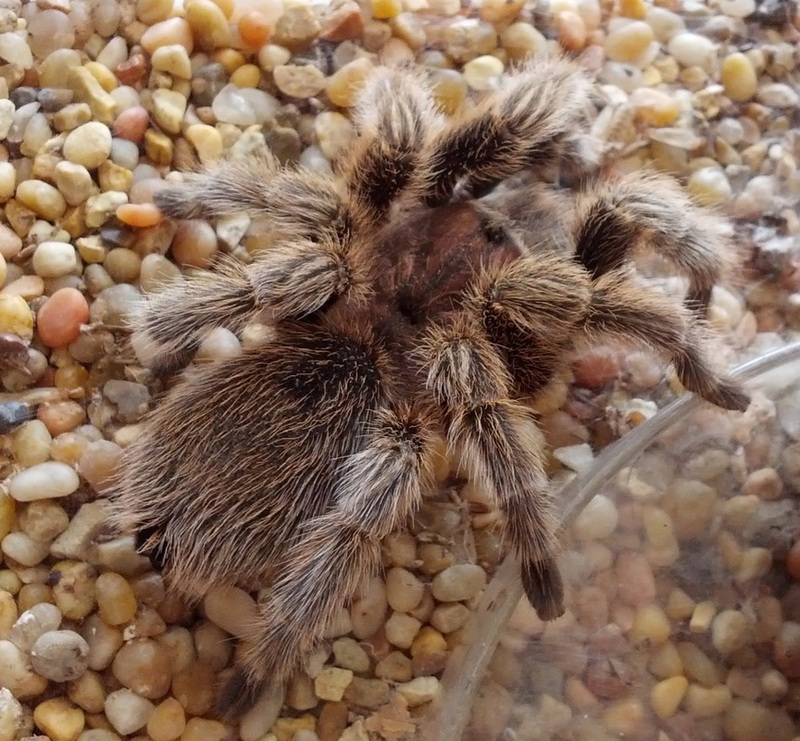 Have your hand at holding a giant walking stick at our live insect zoo. Cheer on your favourite cockroach to victory in our always exciting and unpredictable cockroach races. Learn how to attract native pollinators to your garden and how "good bugs" are used to control "bad bugs". 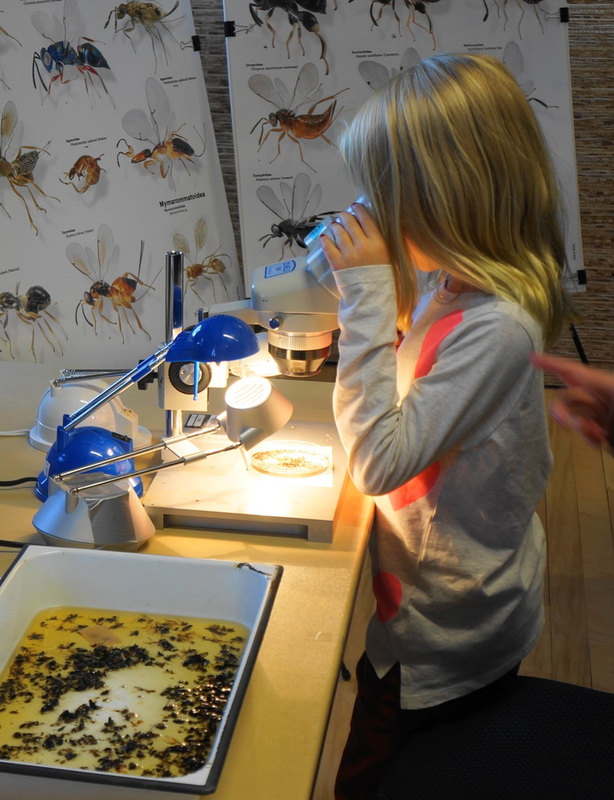 Discover the world of micro insects under a microscope and a diversity of aquatic insects both big and small. Learn how to decipher and interpret the honey bee waggle dance. Tantalize your taste buds by eating some deliciously prepared critters. Did you find an insect and are now wondering what kind of bug it is? Bring it to our bug experts to get it identified. 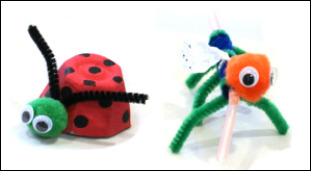 We will also be doing insect crafts and face painting throughout the day. 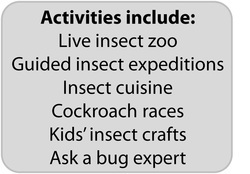 Numerous other activities and displays will be going on to help you discover the amazing world of insects. The event is being held at the Ottawa Research and Development Centre located at 960 Carling Ave on the Central Experimental Farm.